Traveling the world is one thing. How about starting with Europe? 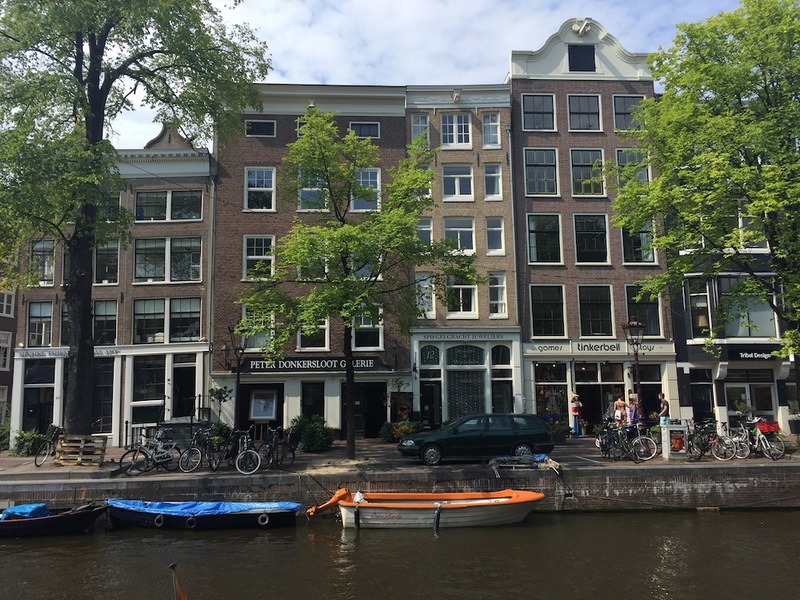 Amsterdam could be the choice of your life, but be careful because it could happen to you that you don’t ever want to visit another place ever again. 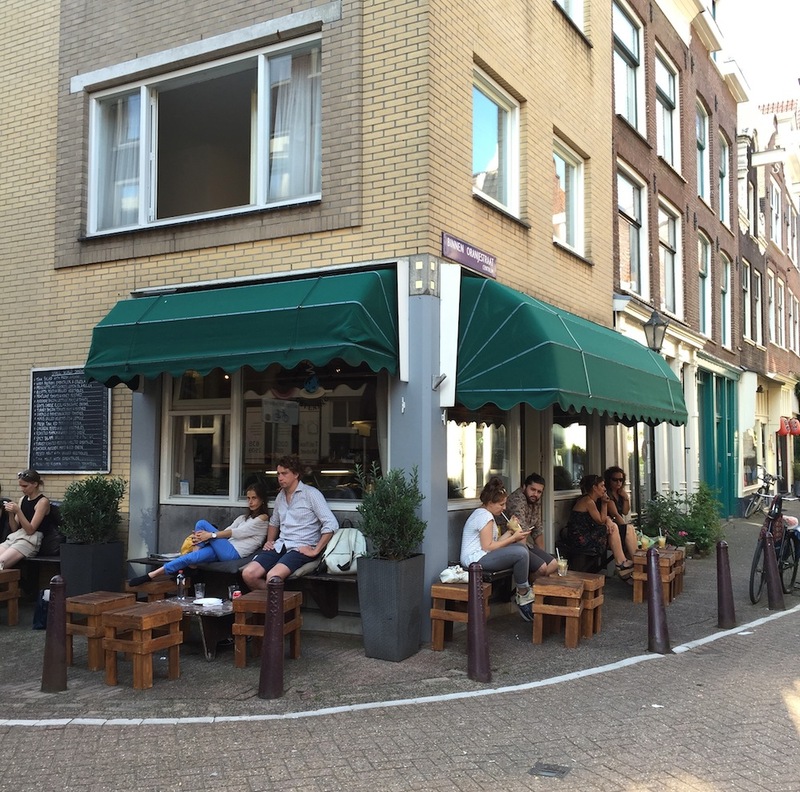 Amsterdam gets you in a second and its vibe won’t ever let you go. 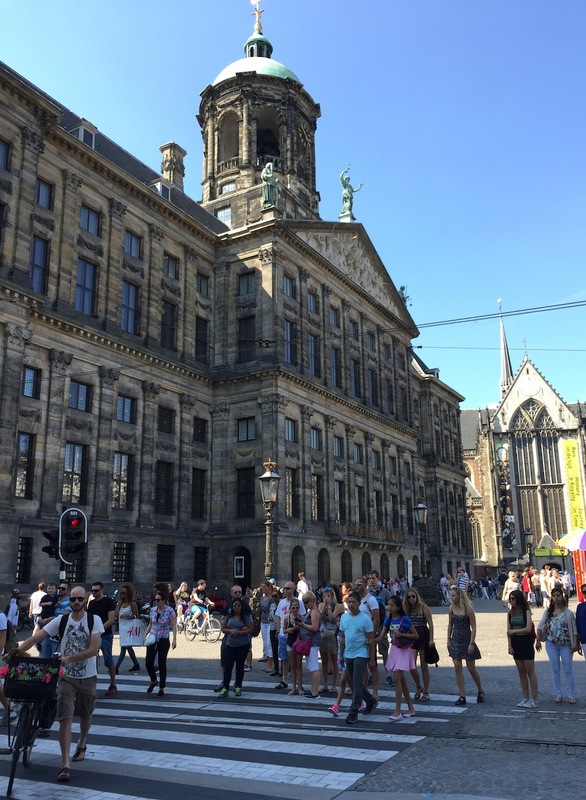 I just recently traveled to Amsterdam -as a first- although it had been on my priority list for a couple of years now. Road tripping with good friends over the weekend, a perfect playlist the most amazing sandwiches and the greatest driver in world. That is all it takes to travel from Berlin to Amsterdam. We did not plan anything in particular. 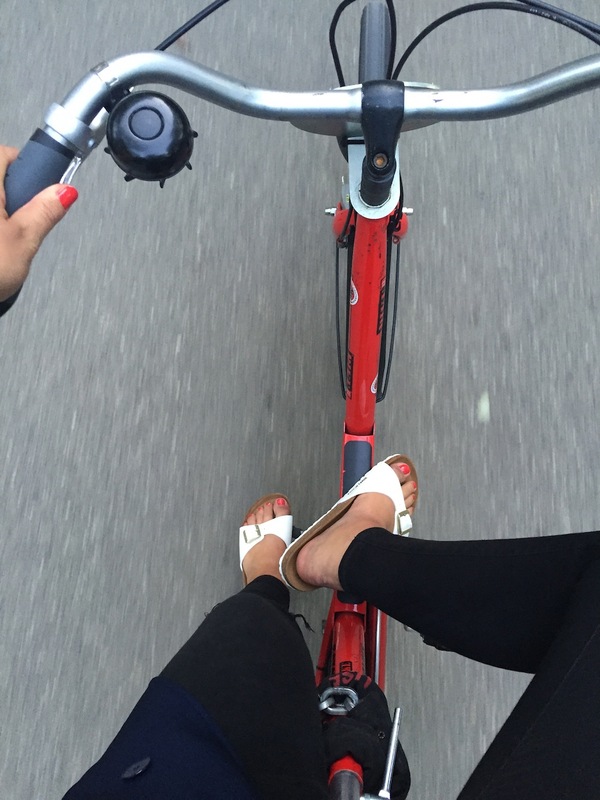 The only top priority was to rent out some bikes as soon as we get there – a genius idea as we learned right after it. However there are a few things that I can totally recommend and that you won’t regret to visit. 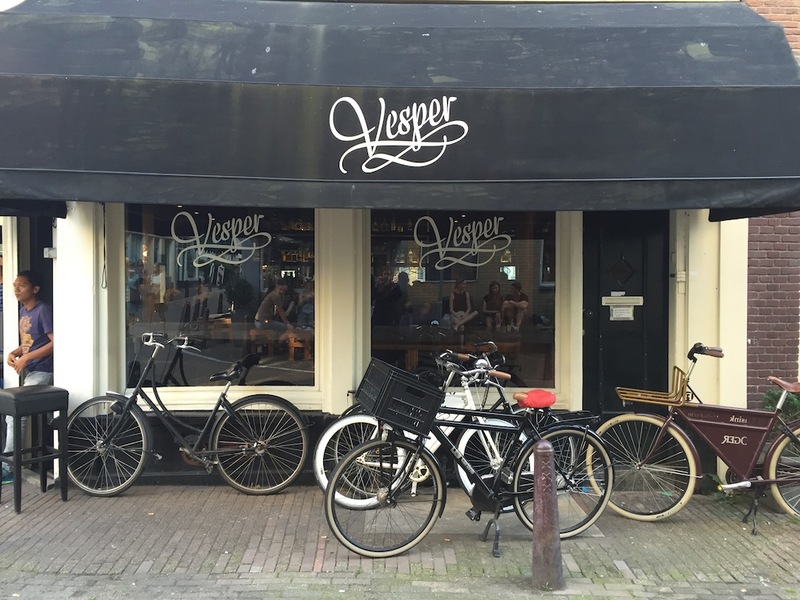 Vesper is a small boutique bar that is located in the middle of Jordaan. 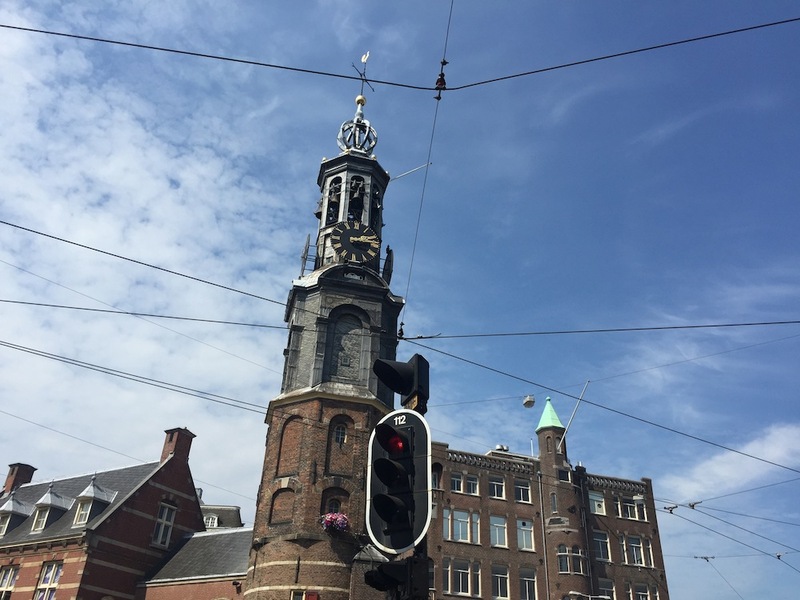 It is actually situated in one of the smaller streets that cross the main shopping district of Harlemmerdijk and the Brouwersgracht. If you happen to be into wine you will definitely find something special here since they offer a very selective wine menu. Apart from this you will also get to decide between one of their great cocktails. I not so touristy place that is perfect for a drink with friends. 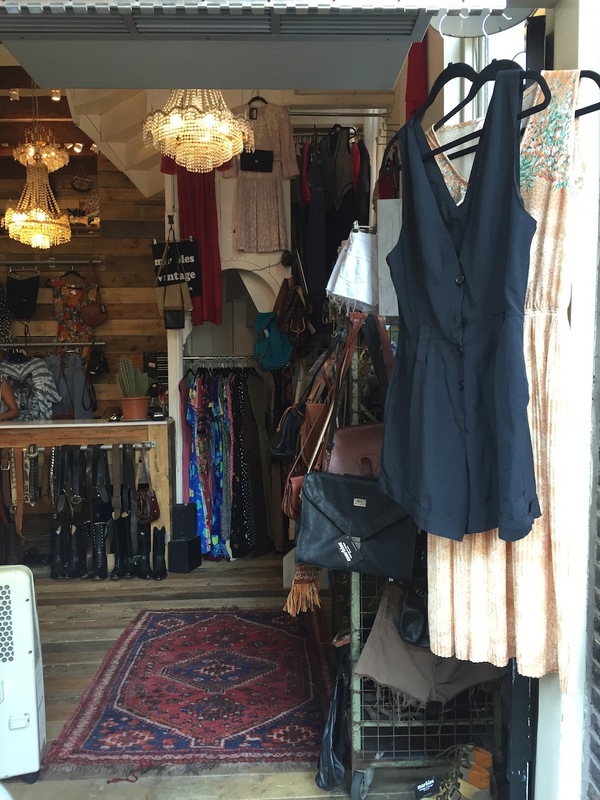 Marbles Vintage might be the place with the best handpicked vintage items in town. 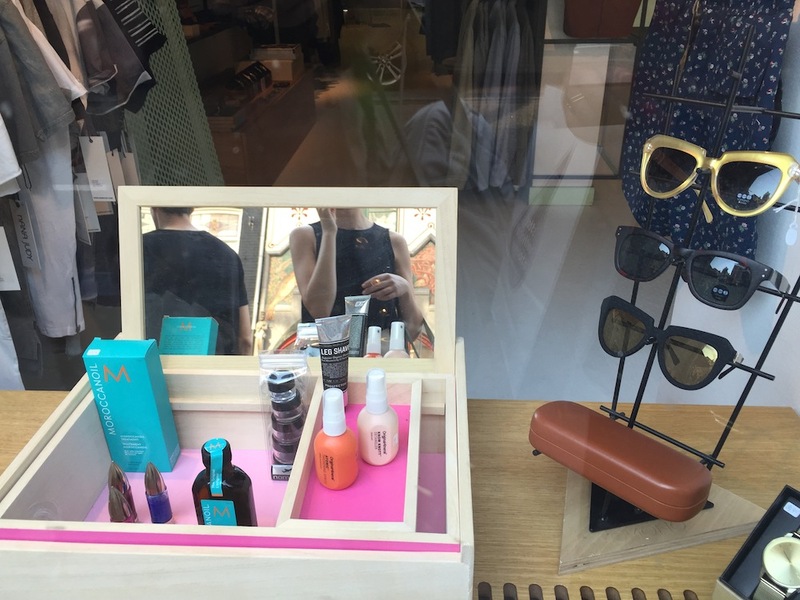 Aside from the perfect selection of 70ies and 80ies apparel you will dive into a wonderful collection of accessories. You should definitely bring some time as the store is crowded with beautiful stuff that is waiting to be discovered. For all the vintage lovers out there, this is a must! 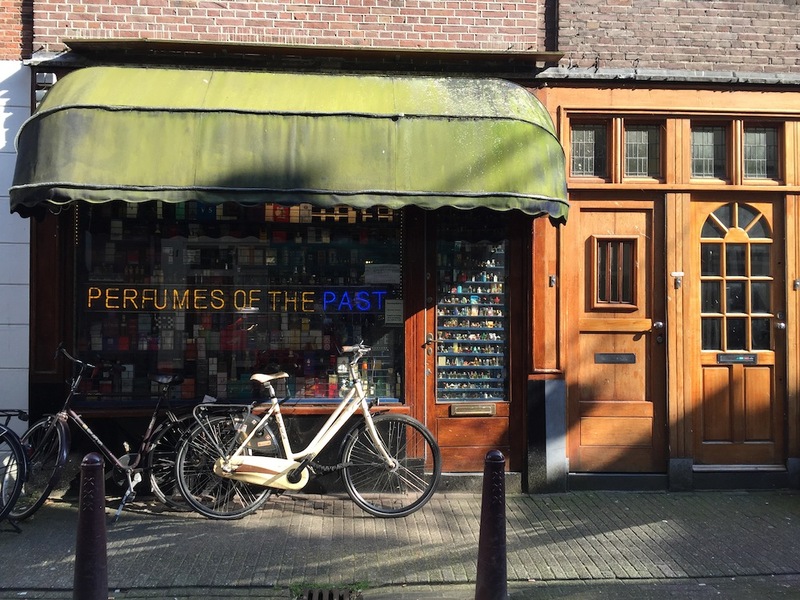 I you have ever been looking for your grandmothers or great grandmothers perfume that you simply could not find anywhere in the world wide wed, you might be lucky when you visit Perfumes of the Past. The outisde of the store already got me within a second because I have to admit that I have been a perfume person since I was 5 or so. I deeply connect to fragrances people around me use and they burn themselves into my mind. I spent some time there, scanning all the old Boudoir, Cassini, Lancin, Guy Laroche bottles. 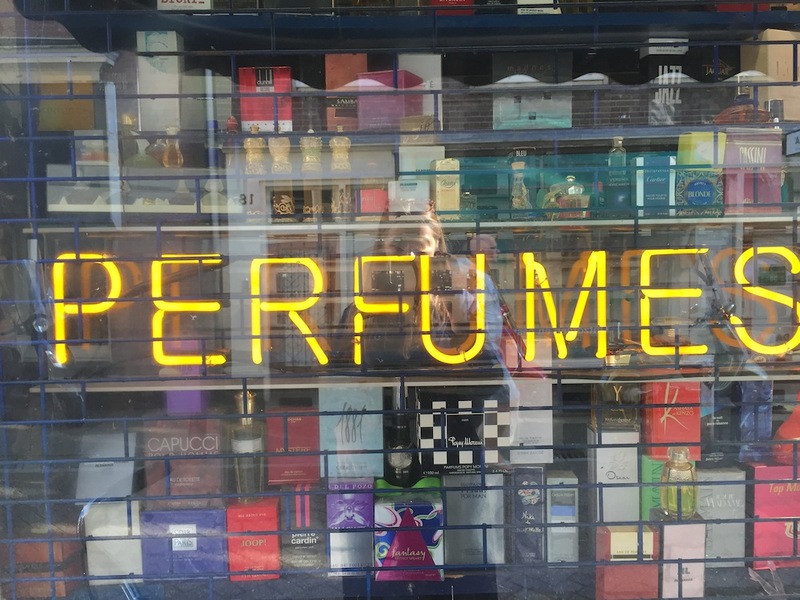 A happy place for anyone who is into perfumes. 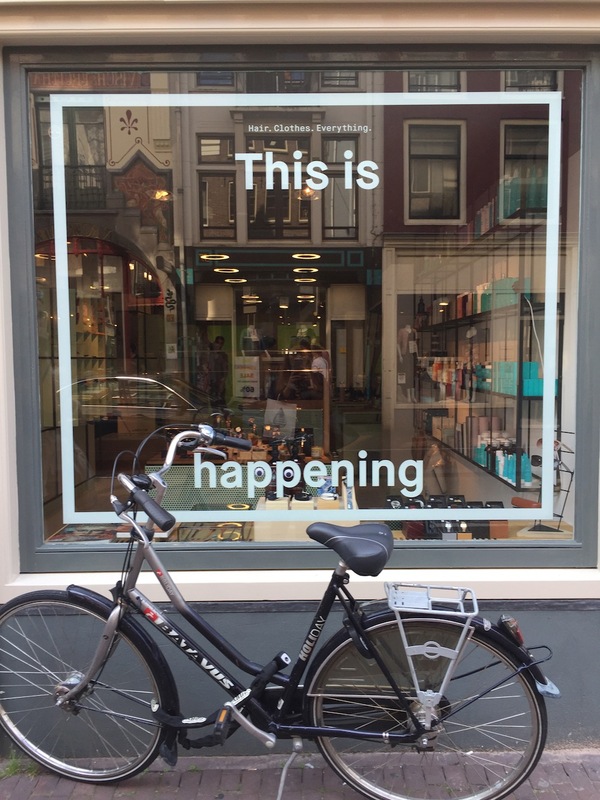 This is happening is a concept store with the most adequate name ever. What is happening is that you either go there to get a haircut, or you upgrade you closet or you just have a good time with cool people and matching gadgets. You will be able to consult a stylist that will take care of everything in his power. Inspired by the big cities of this world this store seems to have it all. Store without a home is a design boutique that was found in Amsterdam in 2010. 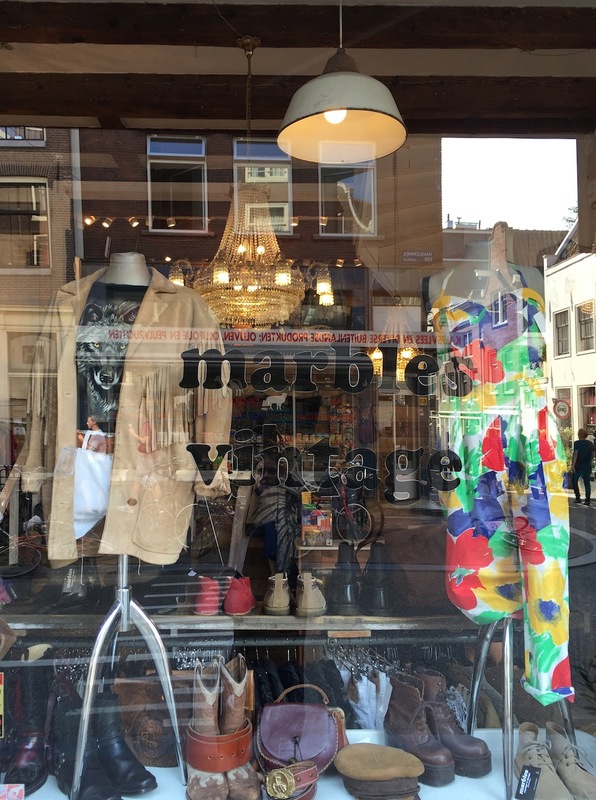 It originally started as a temporary fashion and interior design gallery that changed its location and was travelling around Amsterdam. 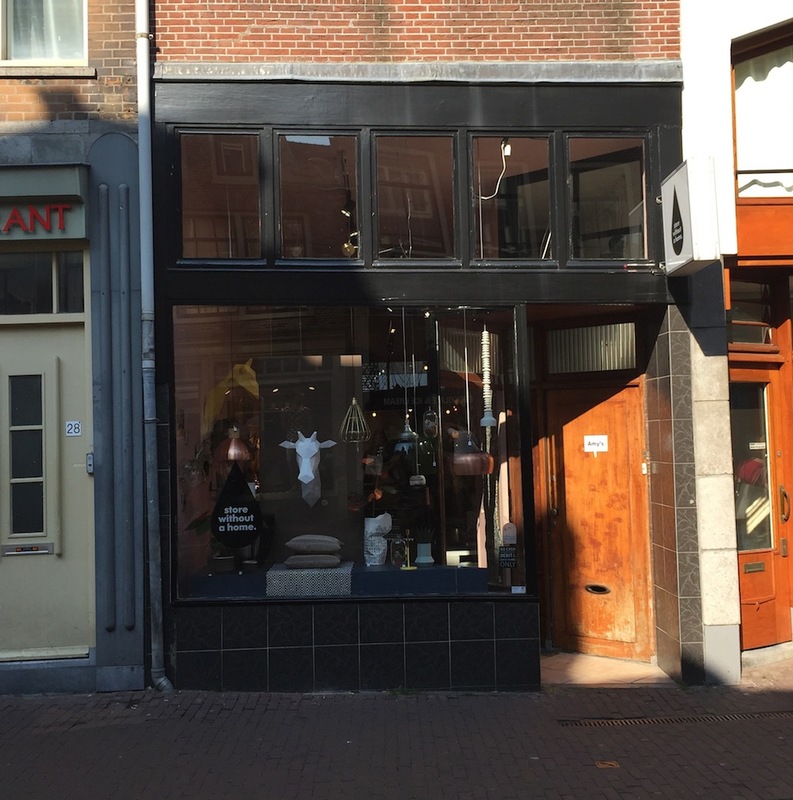 Since 2012 the store found a fix location in the beautiful district of Haarlemmerdijk. 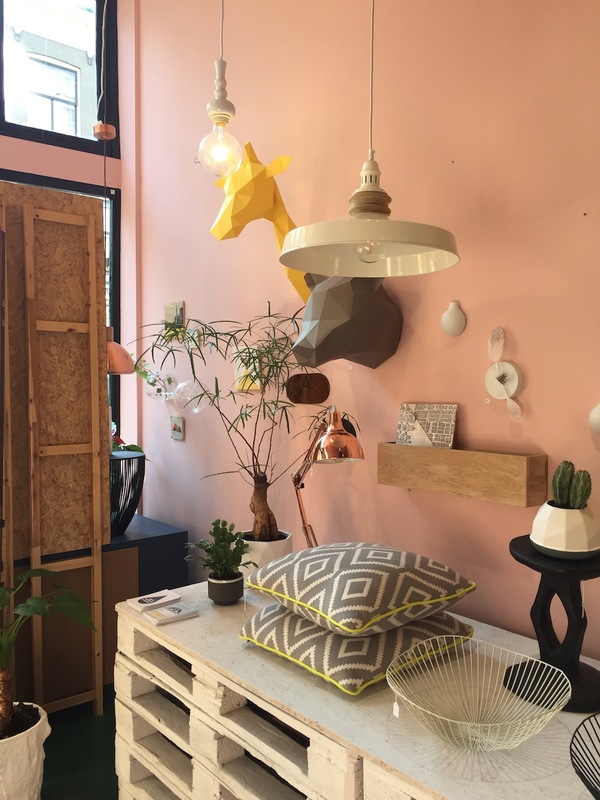 You will find a beautiful selection of furniture, lamps, interior accessories, cushions, tableware and anything that makes an interior heart happy. And everything happens to be absolutely affordable. Small World Catering is primarily a catering business but has a wonderful and ridiculously delicious deli style shop and a tiny cafe also located in the district Jordaan and actually just in front of the bar Vesper. 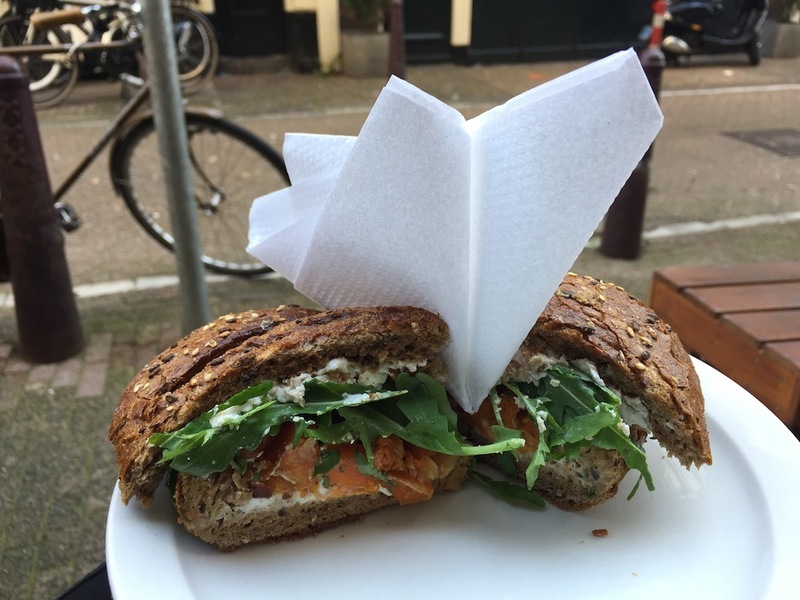 They have been serving Amsterdamers and anyone who passes them with fantastic food since 1999 and offer an incomparable variety of sandwiches, sweet treats, salads and smoothies. And the dudes are just awesome! 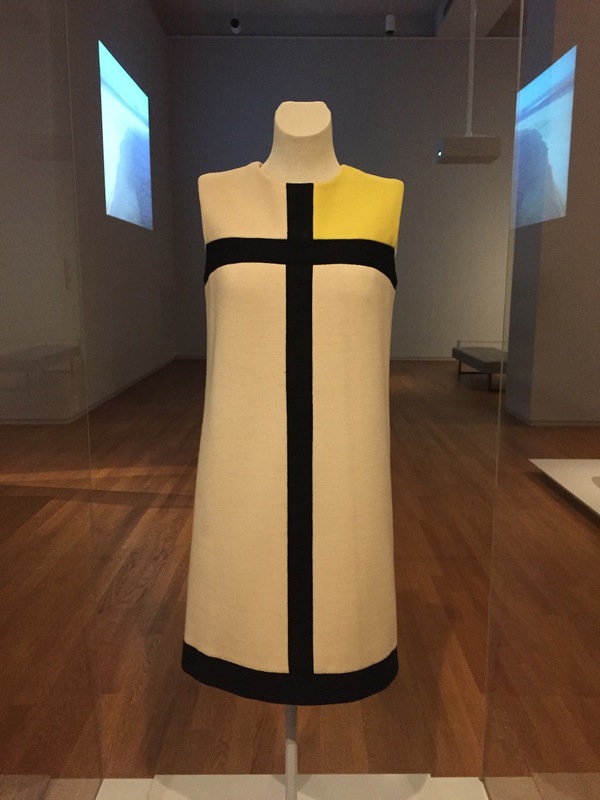 The Rijksmuseum is the museum of the Neatherlands in Amsterdam. 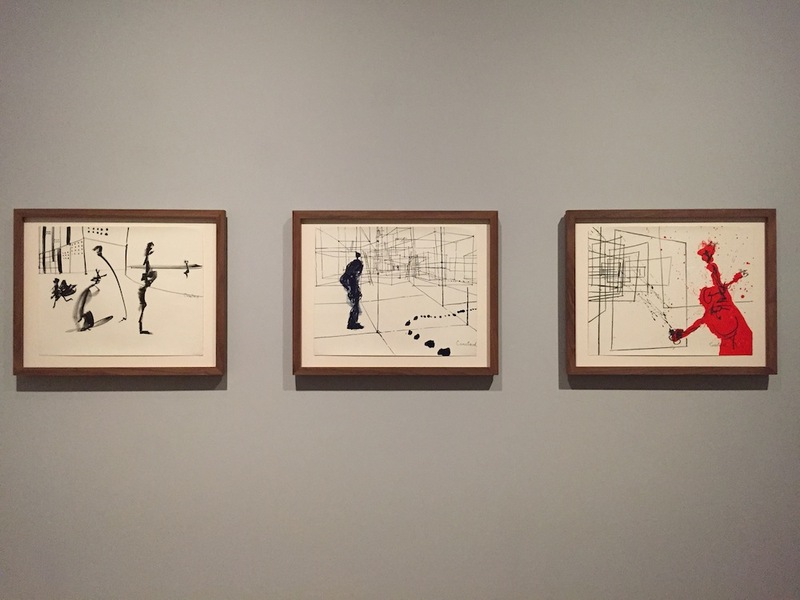 It covers a giant and beautiful collection of Dutch art and history form the Middle Ages to the present. 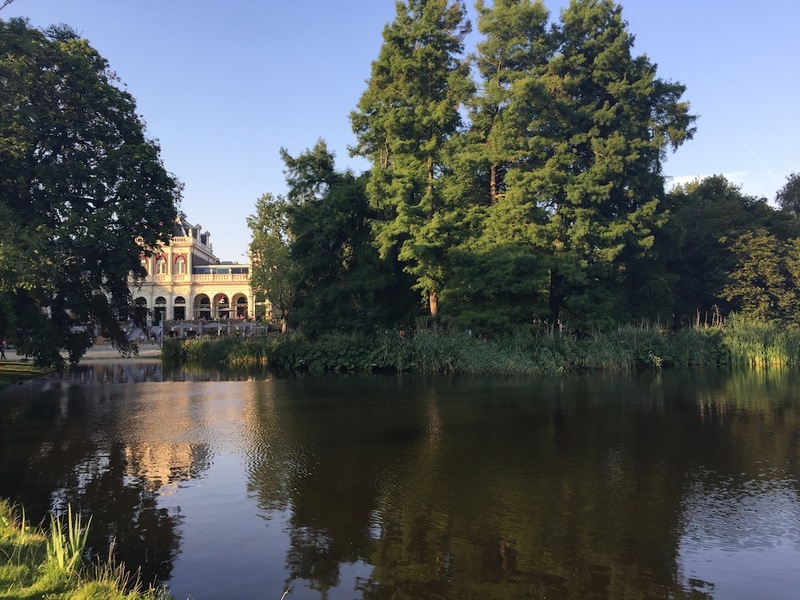 From Rembrandt to Constant, from paintins to sculptures to porcelain. 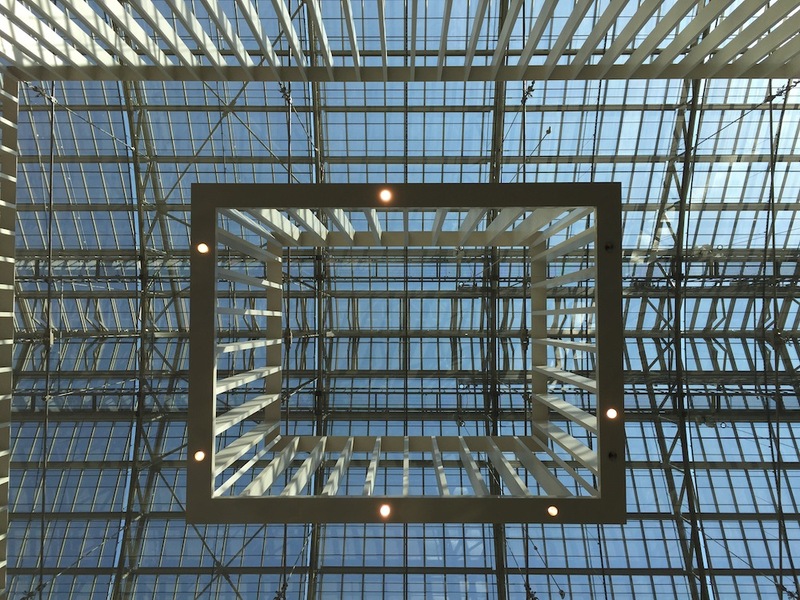 The traditional building that is situated in the South of Amsterdam but somehow creates a city center itself was partly renewed and mondernized by the architects Antonio Cruz and Antonio Ortiz and is a beautiful example of how wonderfully antique architecture and modernism can interact. Take your time to stroll around and just inhale whatever you pass. The place to be, for young souls, free minds and people who enjoy a great piece of silence in a capital. 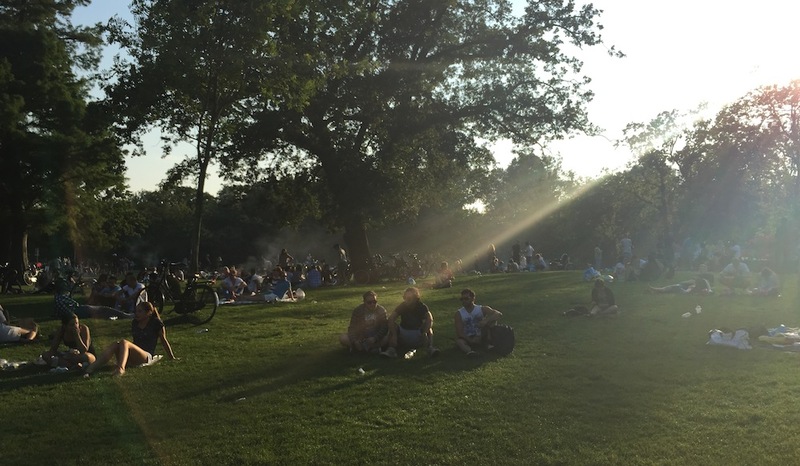 It seems as if the folks of Amsterdam reunite there to share the good vibe. Just go and inhale the energy. It is brilliant.